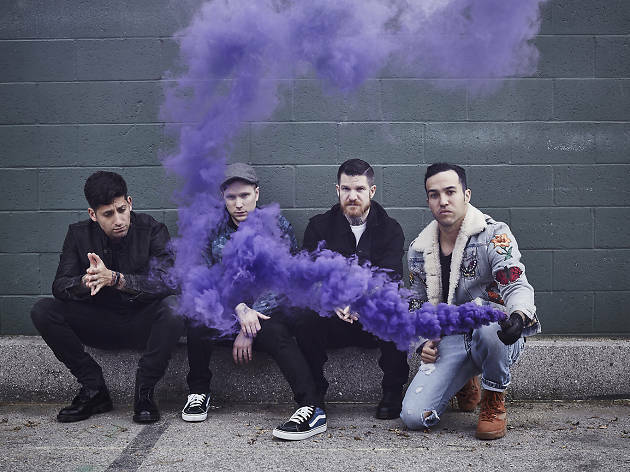 While there’s always been a theatrical flair to Fall Out Boy’s music, the band’s latest record, MANIA, takes those overwrought inclinations to their logical conclusion. There’s nothing subtle about the bells and choir that grace a track called “Church” or highlight-reel worthy lyricism of “Champion.” While the Wilmette quartet seems to have left behind its emo anthems in favor of amped-up, EDM-influenced power-pop, the group certainly isn’t above indulging in a bit of nostalgia. 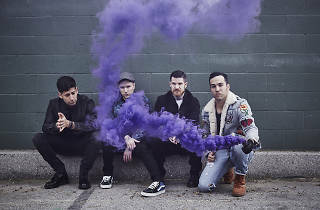 A hometown show in Wrigley Field seems like the perfect opportunity for Patrick Stump and company to dig into their catalog, in front of a crowd of older fans that should know all the words to “Dead on Arrival.” Rapper Machine Gun Kelly and Chicago punks Rise Against support.